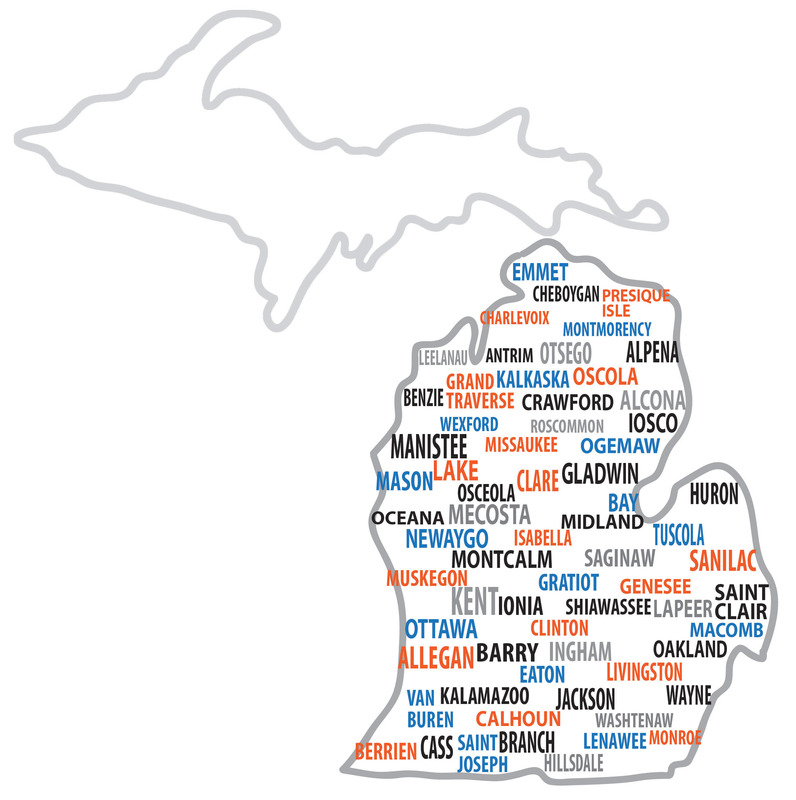 Michigan Insurance Group is proud to say we've been handling insurance for Michigan customers since 1976. After bringing on a long established insurance agency that handled personal insurance, we expanded our services to offer auto and home insurance to Michigan residents. Michigan Insurance Group has mastered how to take the confusion and worry out of insurance. Our expertise will help you feel at east so you can focus on what truly matters to you. Our friendly agents will guide you through a risk management assessment to determine your insurance needs. We believe you don't need an insurance policy as much as you need an insurance agent. A personal insurance agent takes time to learn your needs and identify risks. We want to make sure your insurance actually protects you. Whether you need to protect your car and home, want insurance for your possessions in your apartment, coverage for your boat or motorcycle, or need an umbrella policy for peace of mind, our agents will provide you with outstanding service and the policies that you need. 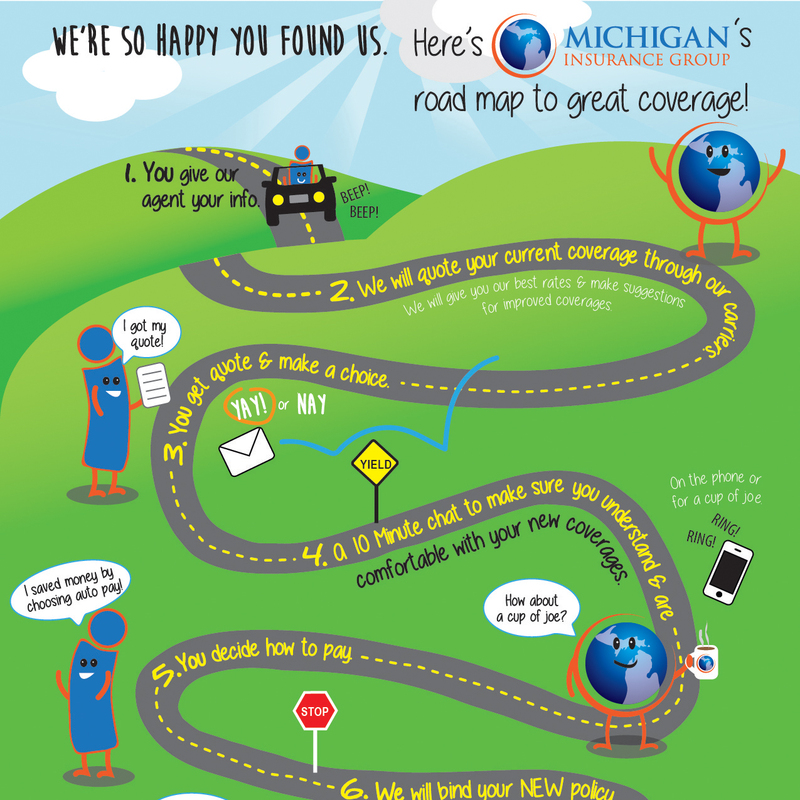 How can Michigan Insurance Group help you with your insurance needs? Get started down the road to great coverage and exceptional service. Request an insurance quote today by filling out the contact form below!